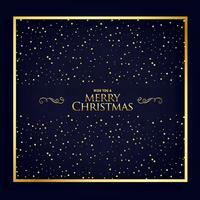 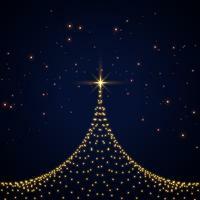 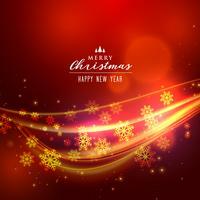 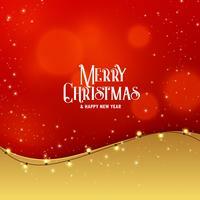 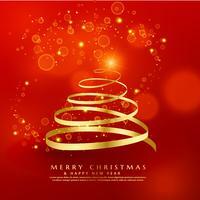 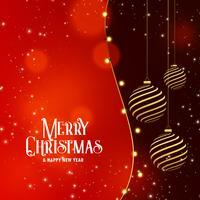 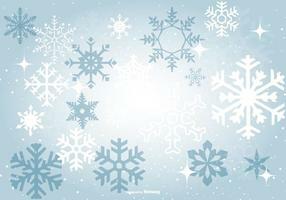 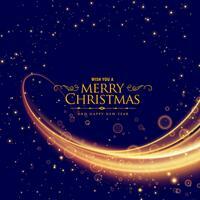 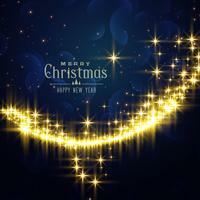 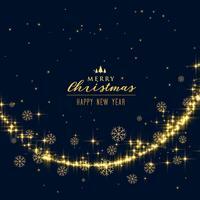 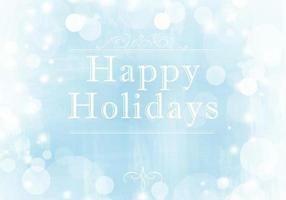 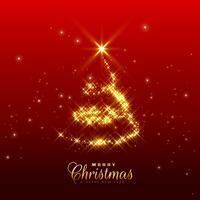 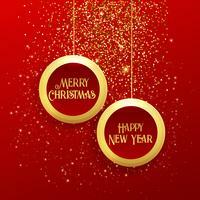 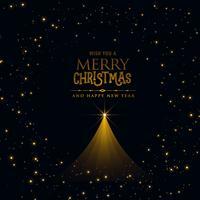 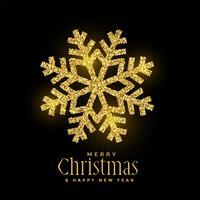 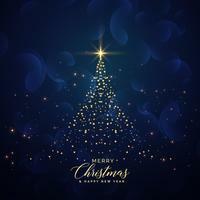 Merry Christmas on blue background. 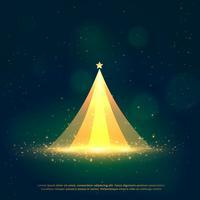 Christmas banner with xmas pine. 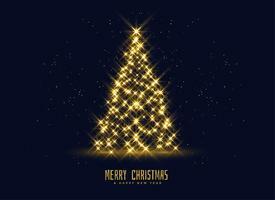 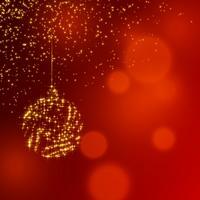 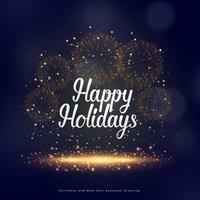 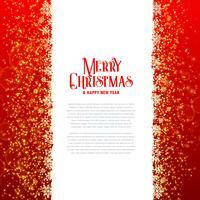 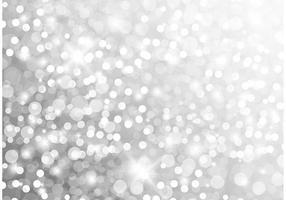 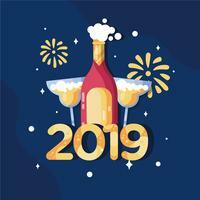 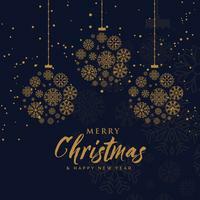 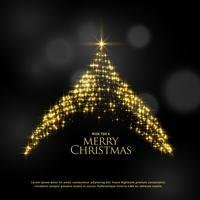 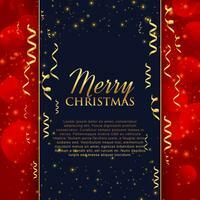 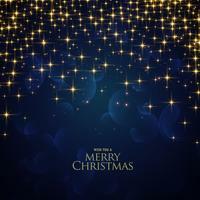 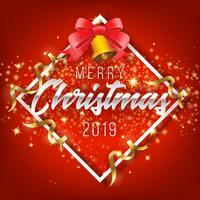 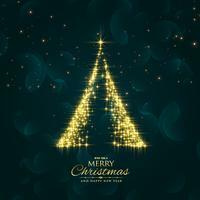 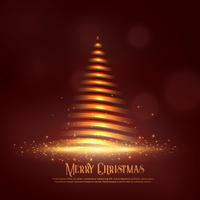 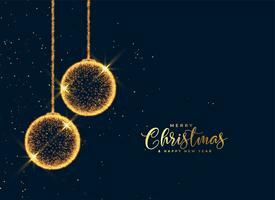 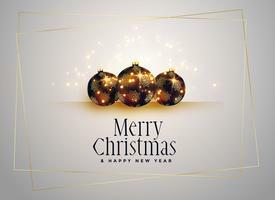 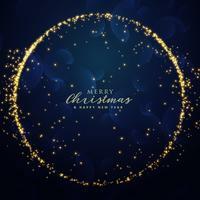 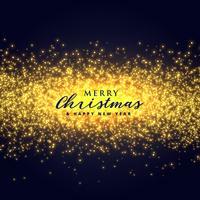 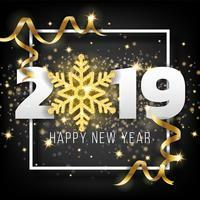 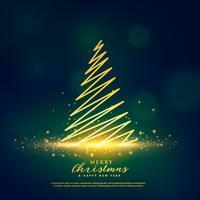 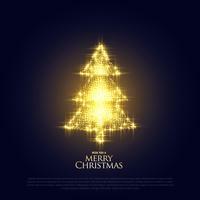 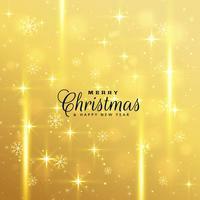 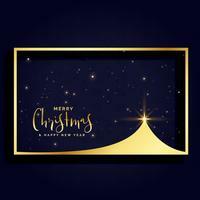 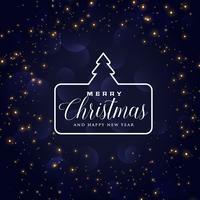 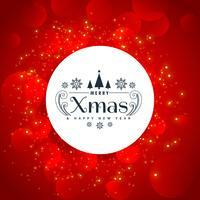 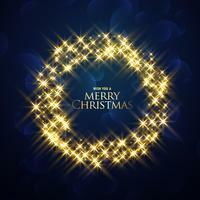 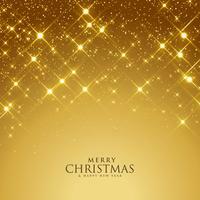 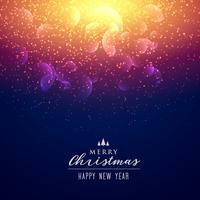 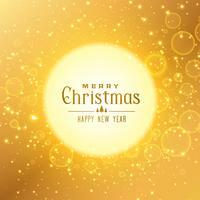 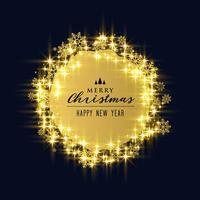 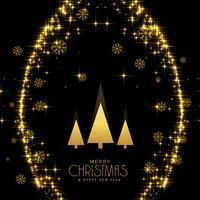 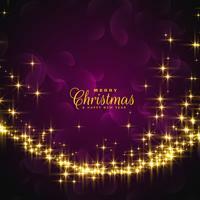 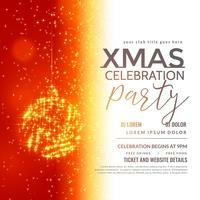 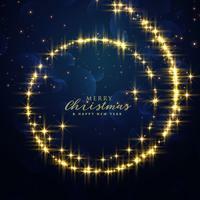 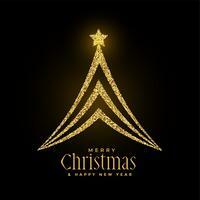 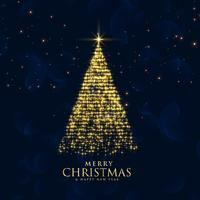 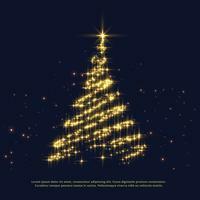 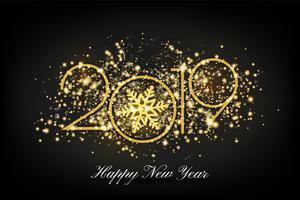 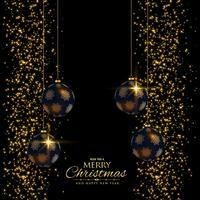 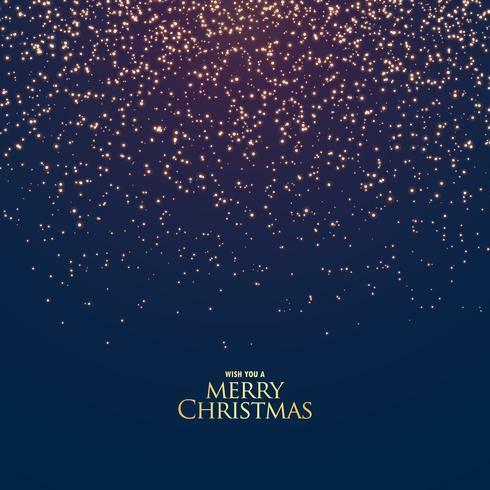 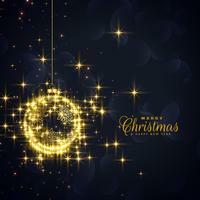 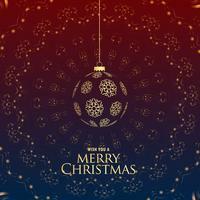 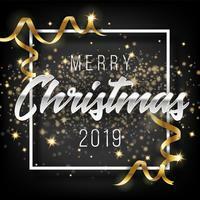 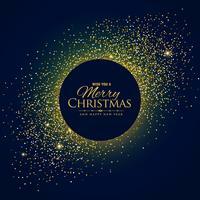 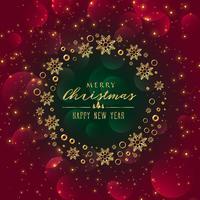 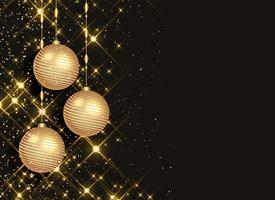 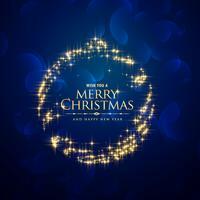 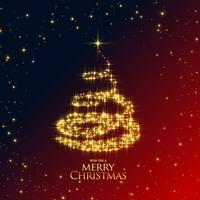 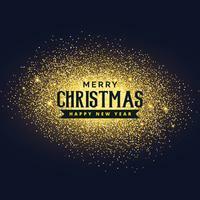 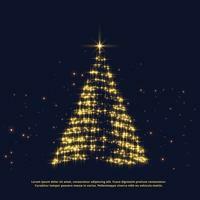 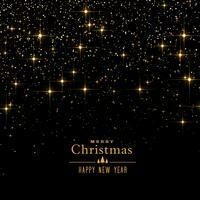 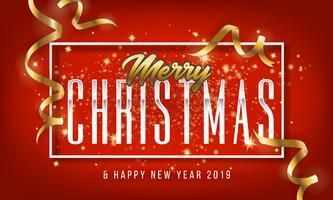 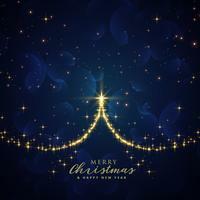 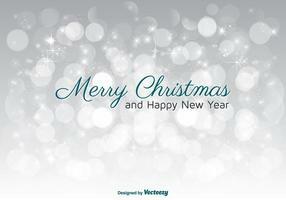 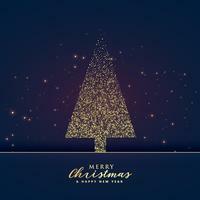 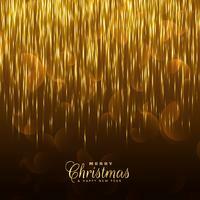 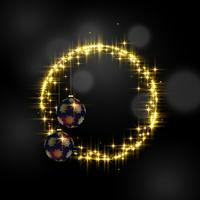 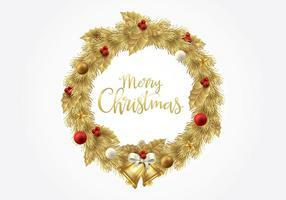 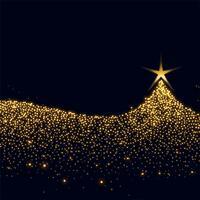 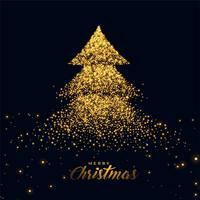 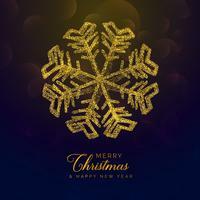 Vector Merry Christmas Party Poster Design Template with Holiday Typography Elements and Shiny Light on Dark Background.